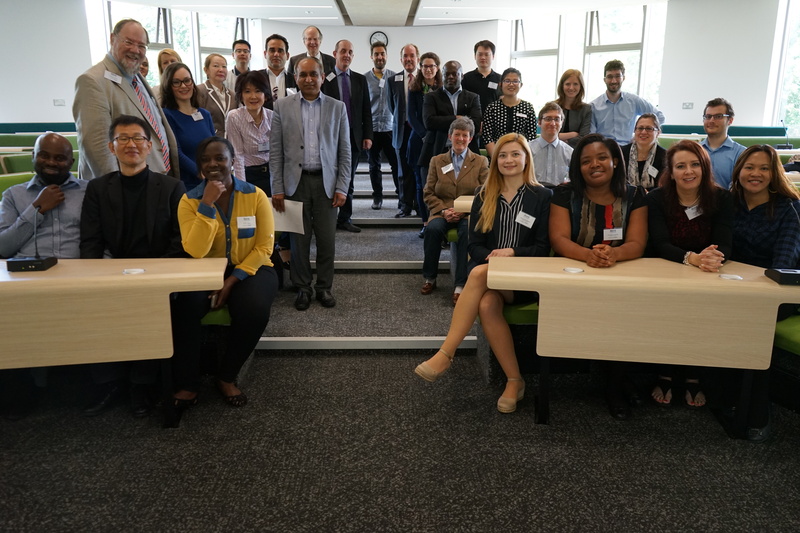 The PhD Students of Kent Business School (University of Kent) organized the 1st International Doctoral Conference “Socialising Business Research: Connecting and Advancing Knowledge” (SBR2017). SBR2017 was envisioned by research students for research students with the aim to connect PhD students from business schools across Europe and beyond. Scholars typically spend their summers at interesting and learn-worthy organizations. 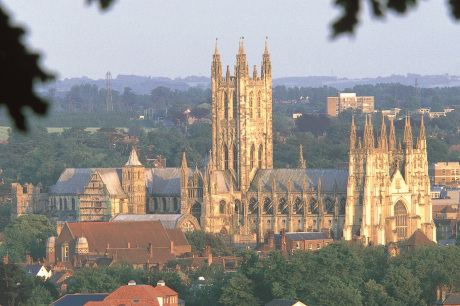 For my summer this year such destination will be the University of Kent in Canterbury, UK. There I will participate in several events. 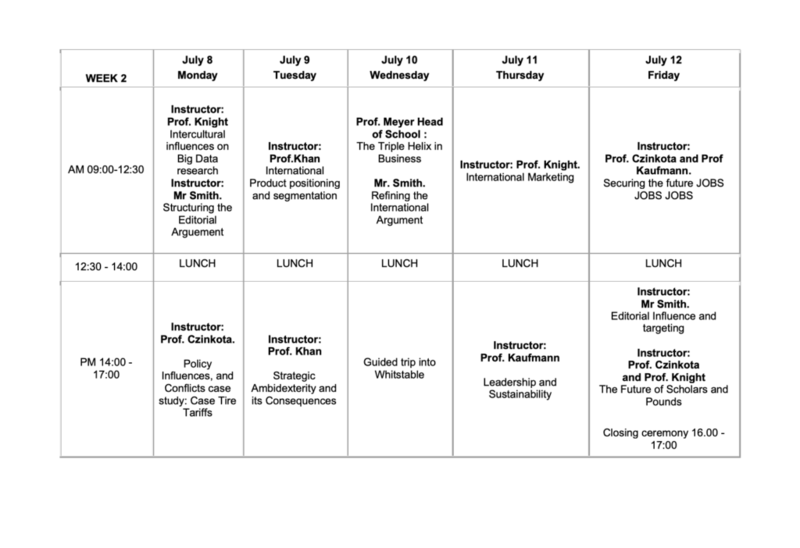 I will be help coordinate a university-wide international business seminar: Global Business in a Dynamic Environment. 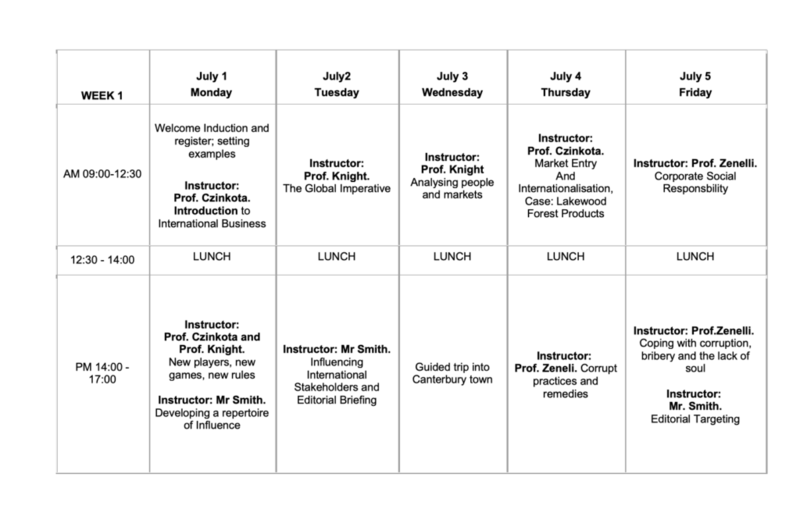 In addition, I will be chairing the scientific council of the 1st International Doctoral Conference “Socializing Business Research: Connecting and Advancing Knowledge” at Kent Business School.